Why is it so important to support the success of women entrepreneurs? Supporting the success of women is not about undermining the success of men. It’s about creating more balance. Each gender is wonderfully made. We complement one another. We balance one another. We are dependent upon one another. When the masculine and feminine coincide in harmony, life expands in beautiful, new ways. But today, we are not in balance. We are not even close…in business or in life…in the US or anywhere in the world. We never have been. Supporting the success of women creates more balance in the world. And when you support the success of women entrepreneurs, you multiply your impact. Families prosper. Women reinvest more of their income in their families’ well-being. In emerging markets, women reinvest a staggering 90% of income in their families’ education, health and nutrition. Communities prosper. Women are more likely to donate to causes, and to donate more. The economy prospers. Economists and academics agree women entrepreneurs are an under-tapped force that can rekindle economic expansion. The world changes for the better. US Secretary of Commerce, Penny Pritzker, has said: “When women entrepreneurs take risks and succeed, societies change for the better. It becomes easier to accept the idea of a woman as the family’s breadwinner, the head of a household, a community leader or a head of state.” Women and girls around the world are empowered when they see more successful female role models. We show them that more is possible. Our mission is to elevate the collective impact of women entrepreneurs. 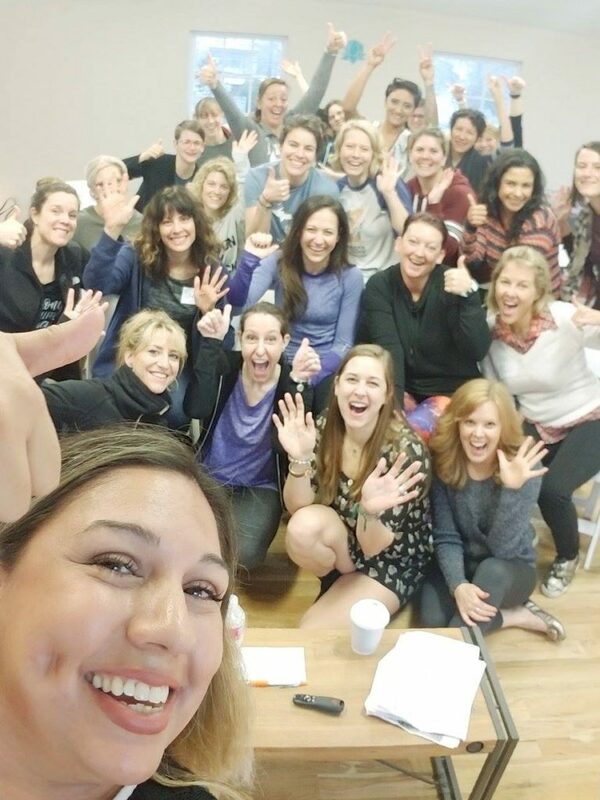 Through the power of collaboration, the Ellivate Alliance provides women who are starting a business the inspiration, practical know-how and like-minded community to accelerate their growth during the critical start-up phase. We simplify your business and your life by providing education, coaching and access to high-quality resources in one easy place, at an affordable price. We have a collaborative spirit. We know we can contribute much more together than we ever could apart. We are women of impact and purpose. We are women with heart. We hold an open heart and an open mind for others. We give back to one another, our families and our communities. The more successful we are, the more we can expand our impact and contributions. We bring excellence to all we do. We believe in our own worth, and we go the extra mile to render more service than what we are paid for. We are women of faith. We believe in our dreams, ourselves, one another, and our collective power to make a positive difference. 10% of net profits of the Ellivate Alliance is reinvested in local and global causes that empower women and girls. Locally, in Austin: Impact Austin is one of the largest women’s philanthropy groups in the nation. They are a progressive leader in women’s philanthropy, bringing new resources to the community and making philanthropy accessible. Through high-impact grant making, Impact Austin engages, develops and inspires women to effect positive change. Globally: To be determined soon!